Last week, we talked about how to copy and paste visible cells alone (ie exclude any filtered rows or hidden columns etc.) In the comments section many of you suggested two more ways to deal with this annoying problem. Let’s take a look them. Jo, my lovely wife quit her job as my partner in crime at Chandoo.org recently and took up a lucrative position at NZ govt. agency. The other day I asked her “how was your day?” when she got home. 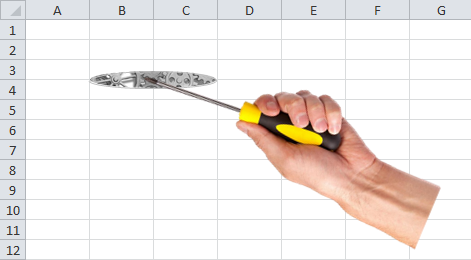 She smiled and said, “I learned my first Excel shortcut!”. That is right. 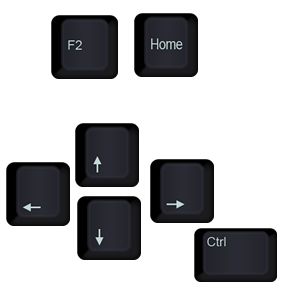 The mighty F4 key. You can use it to repeat any action. Jo was using it to insert rows in her workbook. After inserting first row (using CTRL+ of course), she would press F4 to add more rows as needed. Dump several columns of data in the template file. After doing this manually for last few fortnights, today I wanted to automate the column hide process. I was about to write a VBA macro to clone the hide settings from one workbook to another. But then I thought, may be paste special can be of use. And what do you know. It does exactly that. The other day, I found myself making copies of a templated report worksheet. After trying the usual route of “right click on source sheet, select move or copy, check create a copy and press OK” a few times, I thought “well that is asinine.” So I figured, may be CTRL+Drag will create a copy. And what do you know, it does. So that is our quick tip for the day. Whenever you need to make a copy of something, simply hold CTRL key and drag the thing. 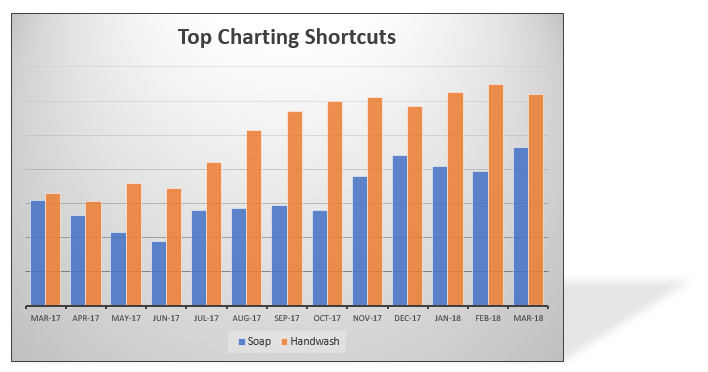 It works for charts, drawing shapes, worksheets and even ranges. We are on a tiki tour around NZ. So far we have been to Taupo & Rotorua. And we are doing what you do when you are on a holiday – being lazy, going on walks, swimming in lakes, eating copious amounts of food and getting lost. Of course, all this means, I have very little time to access to internet & my blog. So the updates will be slow for next two weeks. Here is a quick tip (well, two of them) to keep you busy and awesome. 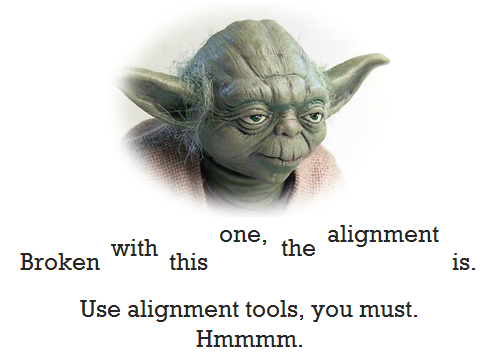 How to remove ugly formatting from your workbooks? 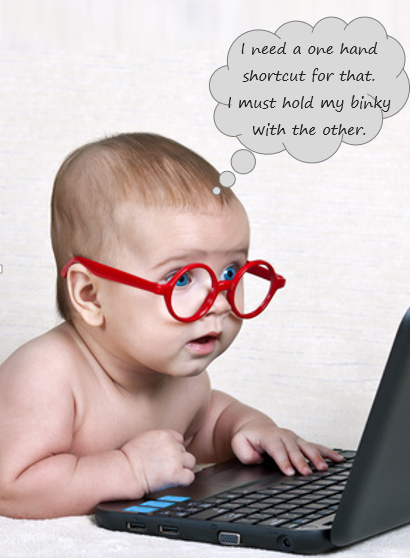 Do you have a colleague or boss (shudder) that loves to apply their special touches to every workbook their mouse lands on? Do you constantly wince and whine when you have to work on that spreadsheet. Here are two handy ways to restore your data to its original glory. Simple, select the data you want formatting gone from, go to Home > Clear > Formats. 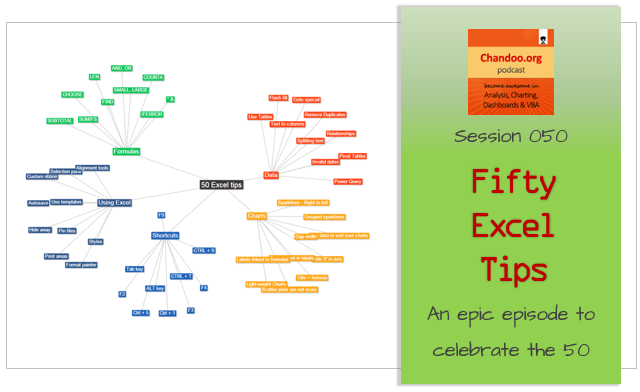 And Excel will weave an expelliformat spell at your data and make it clean. Let’s kick start our Awesome August 2016 with a simple but very useful set of shortcuts. 5 shortcuts, one for each weekday. Monday ALT + M N: Open name manager. Very handy, if you have quite a few range names and want to edit / manage them. Remember, this is a sequence shortcut, that means, you press ALT M, let go of both keys and then press N.
Tuesday CTRL + T: Create a new table from data in current region. 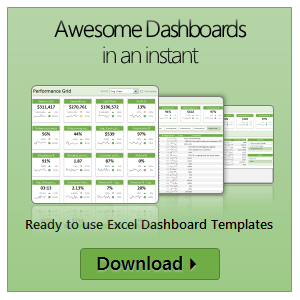 For more on tables, check out our Introduction to Excel Tables page. 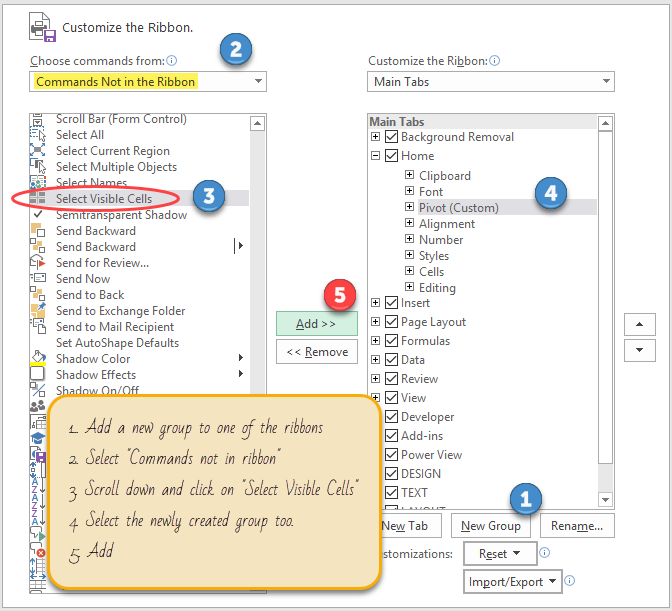 Wednesday CTRL + W: Close the current workbook, while keeping Excel open. Thursday ALT + T O: Opens Excel options. Very easy to remember too. Friday CTRL F: Fridays can be hard to concentrate. Use CTRL+F to find what you want in the current workbook. Use CTRL+H if you wish to do a find replace. Ever wanted to show your workbook to someone and felt that you had less screen real estate? This tip will help you get more out of your workbook. So how to get 50% more space for your workbooks? Simple, just follow these steps. 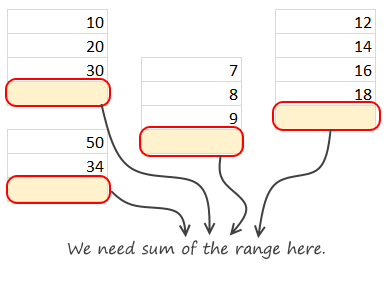 Let’s say you have data in a worksheet in various ranges, and you want sum up each range at the bottom. How to do all this one shot? Let’s keep this simple & short.